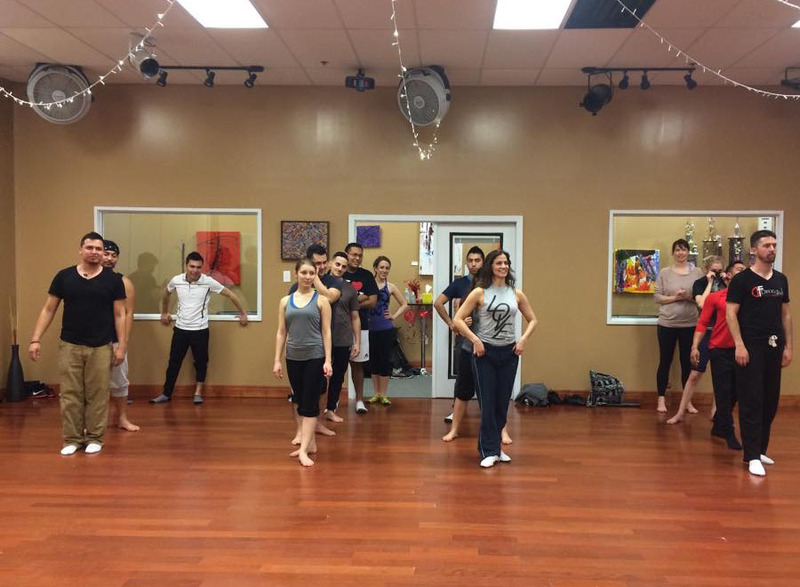 Welcome to DF Dance Studio - We're excited to have you in the family! 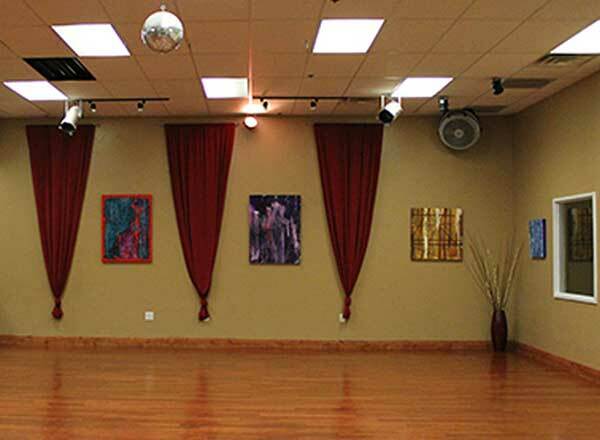 Salsa in Utah is part of DF Dance Studio. 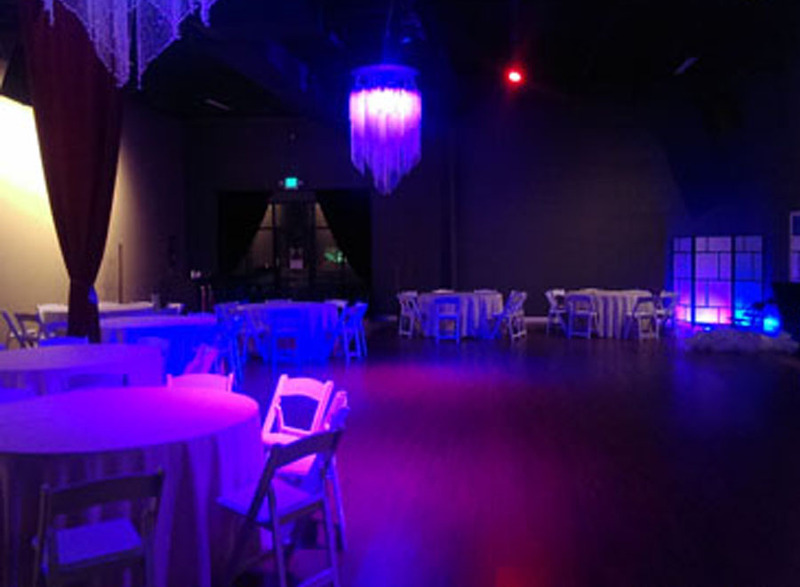 We have grown from humble beginnings to become Salt Lake City's Ballroom, Salsa, Argentine Tango, Hip Hop and Swing go-to place for learning, competing, and performing. 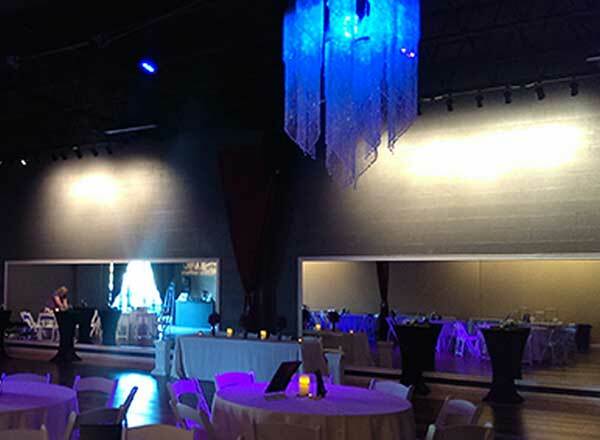 DF Dance Studio was established in 2008 and since the beginning, our top-notch dance instructors have brought quality dance education and experiences to the Salt Lake City area. Our mission is to provide fun social dance experiences for beginner dancers wanting to learn the socially important skill of dancing! Additionally, we get people moving to keep their bodies fit and strong. For more advanced students with dance career aspirations, we are dedicated to providing important performance and competitive experiences coupled with training from the highest quality instructors. 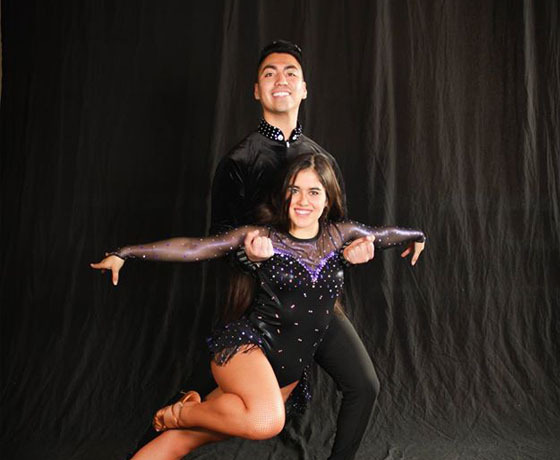 Our vision is to provide an artistic platform for dancers where they can discover their talents in Salsa, Bachata, West Coast Swing, Hip Hop, etc. Supportive instructors, endless learning resources and fun social events create an inspiring environment for students to grow and set their goals. This amazing adventure is not limited by previous dance experience, age or natural ability to achieve their greatest potential. 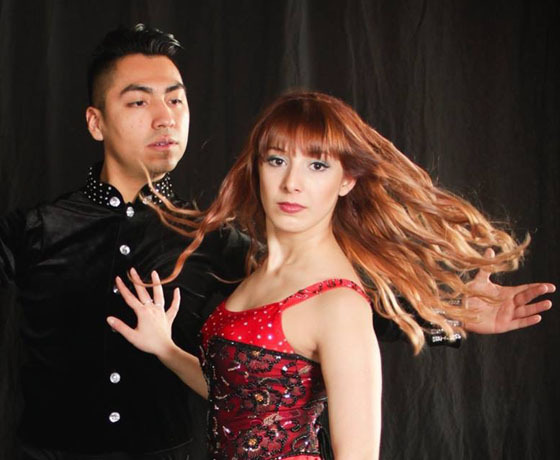 Please meet our extraordinary dance instructors that are dedicated to help you enjoy the art of Salsa, Ballroom, Argentine Tango, Swing, Cabaret, Bachata, Kizomba, Hip Hop and Break Dancing. The Salsa and Bachata instructors are presented below. See our instructor page for a complete list of all our instructors. Yana began dancing at an early age with the I.C.A.N.D.O. Ballet West program and quickly became an assistant teacher there. She recently won 3rd place in the Utah 2016 Solo Competition. 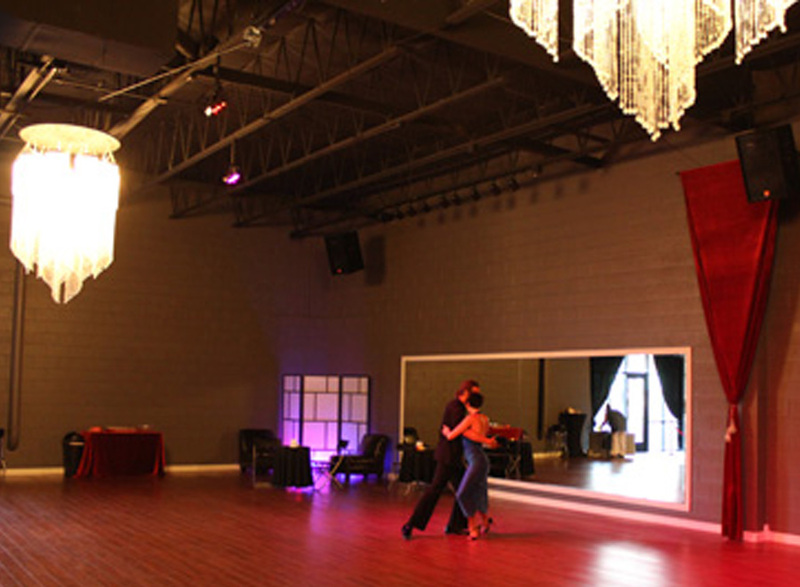 Yana specializes in Salsa, Bachata, Social Ballroom, and teaching wedding couples.